Every woman want her daughter to be well matured in age before entering into the very challenging world of motherhood. But sometimes, life happens and they end up there before we planned – either by choice or by mistake. The best thing to do in such situations is to support them and believe that it should not stop them from living their dreams. Here are few of the celebrities who became mothers as teenagers. 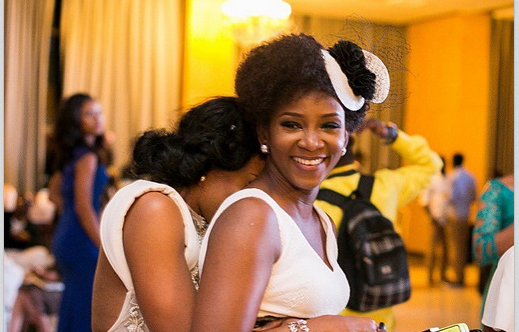 Genevieve Nnaji became a mother at the age of 17. 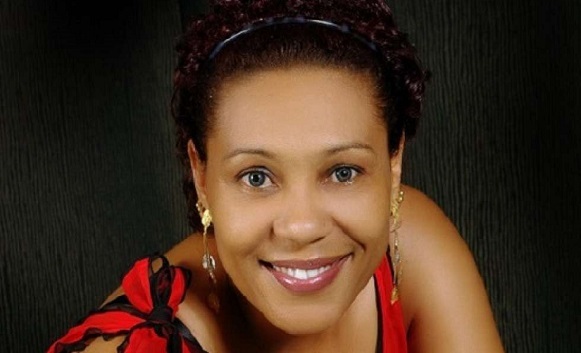 46-year-old Shan George had her two sons as a teenager as she got married at the age of 16. 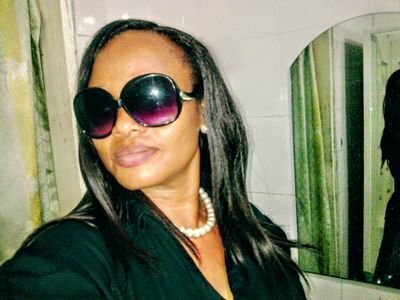 52-year-old Clarion Chukwura became pregnant with the son of her son, Clarence Peters at the age of 17 when she was still an undergraduate. 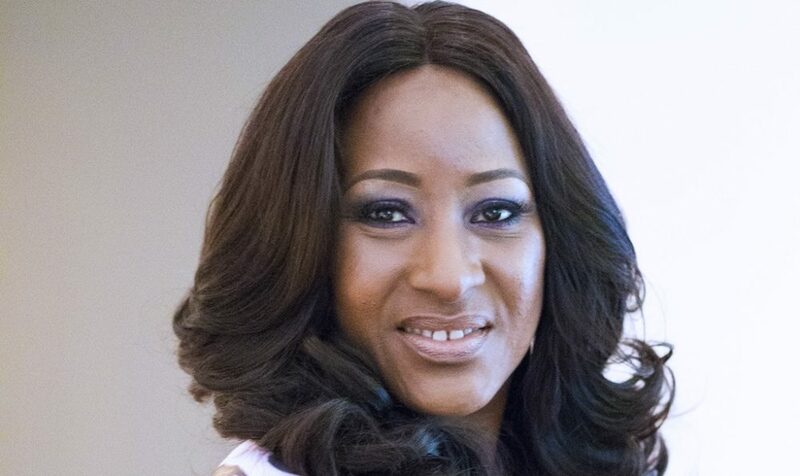 Nollywood actress Ireti Doyle had her first child as a teenager at the age of 19. She has four other children with her present husband, Patrick Doyle. 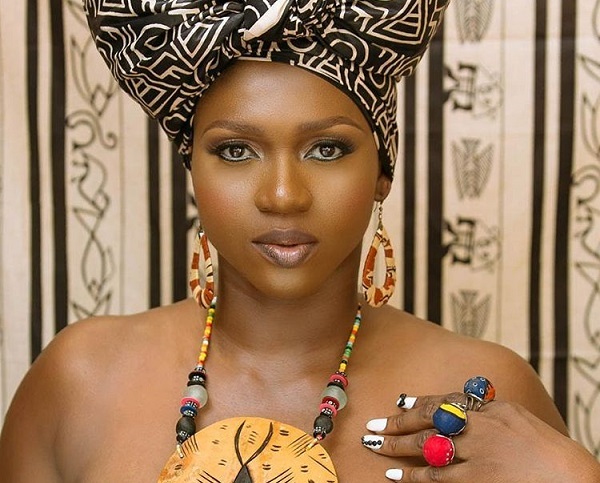 Nigerian singer, Aituaje Iruobe, popularly known as Waje became a mother at age 19. 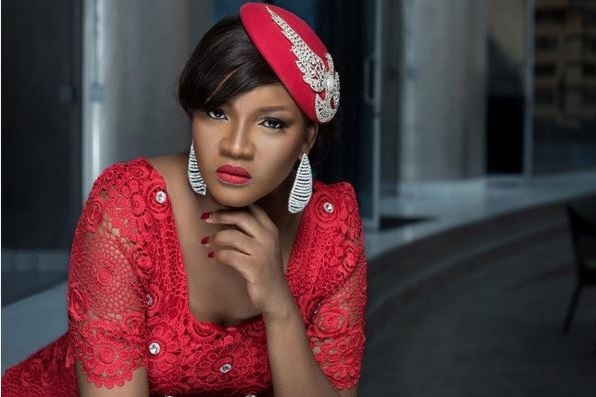 Nollywood actress, Omotola Jalade became a mother at 19 after she got married to her husband at 18. 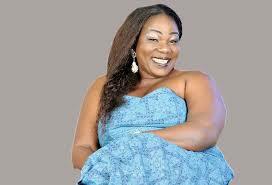 Actress Ada Ameh, popularly known on the TV series, the Johnsons became a mother at the age of 14. 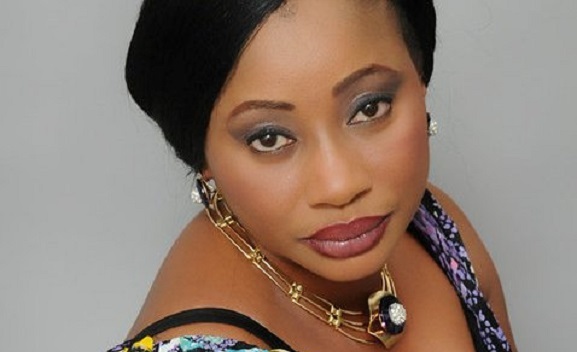 Veteran Nollywood actress, Obot Etuk got married at 15 .